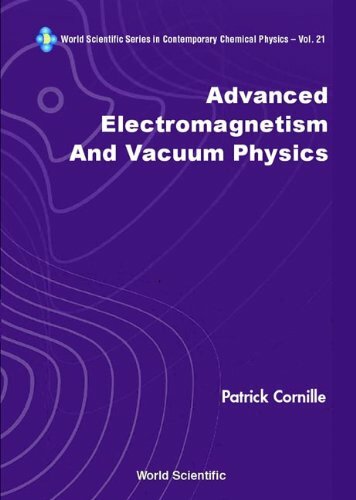 [PDF] Advanced Electromagnetism and Vacuum Physics | Free eBooks Download - EBOOKEE! Description: This book is aimed at a large audience: scientists, engineers, professors and students wise enough to keep a critical stance whenever confronted with the chilling dogmas of contemporary physics. Readers will find a tantalizing amount of material calculated to nurture their thoughts and arouse their suspicion, to some degree at least, on the so-called validity of today's most celebrated physical theories. No comments for "[PDF] Advanced Electromagnetism and Vacuum Physics".